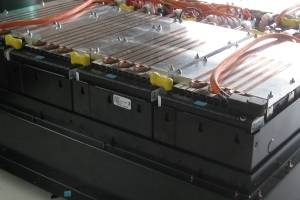 Battery packs for EVs, HEVs, PHEVs. 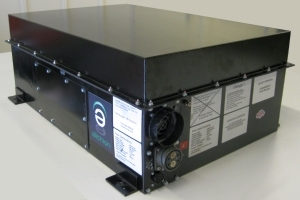 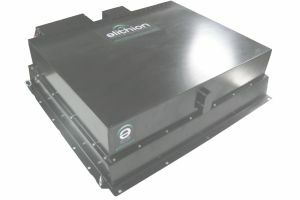 Elithion designs and manufactures custom, large Li-ion battery packs for vehicle prototypes. 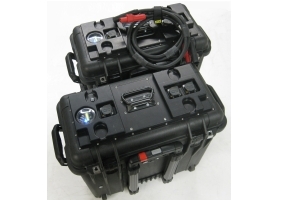 Available to any location in the contiguous United States. 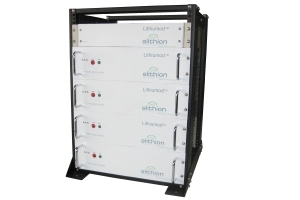 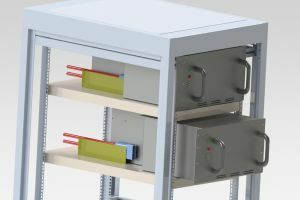 Elithion designs and manufactures Li-ion battery modules for large energy storage arrays for stationary applications.